We want to share with you our joyful news! 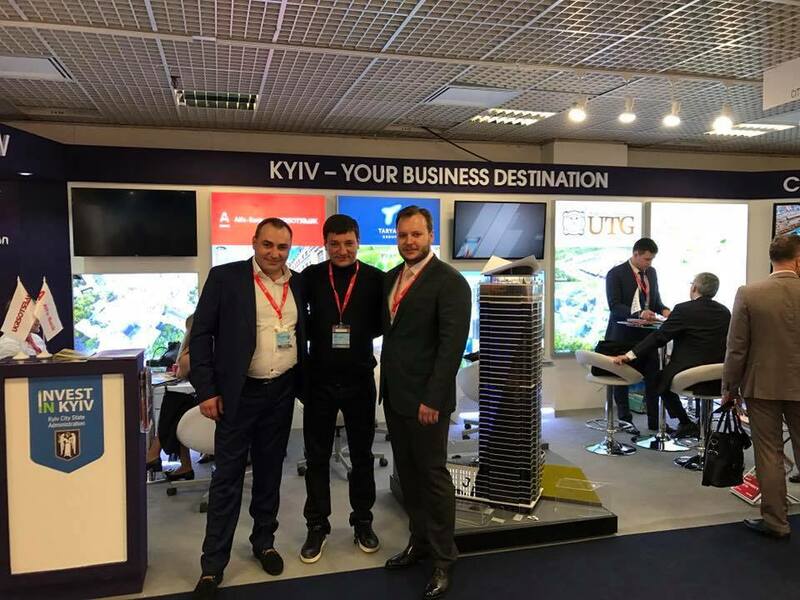 This year our team of Taryan Group takes part in the largest international exhibition in the field of real estate – MIPIM! For 28 years – this event unites the most influential market players in all segments of real estate. We will represent JACK HOUSE, an ambitious project that combines all the best for life and recreation.